In our outlet store, you will find a selection of various as good as new items (prototypes, photo samples or products with small defects), which we are selling at significantly reduced prices. Of course you can also shop our latest collection directly in our store. For more information on the availability of certain products, please contact our sales team or visit us during our opening hours. 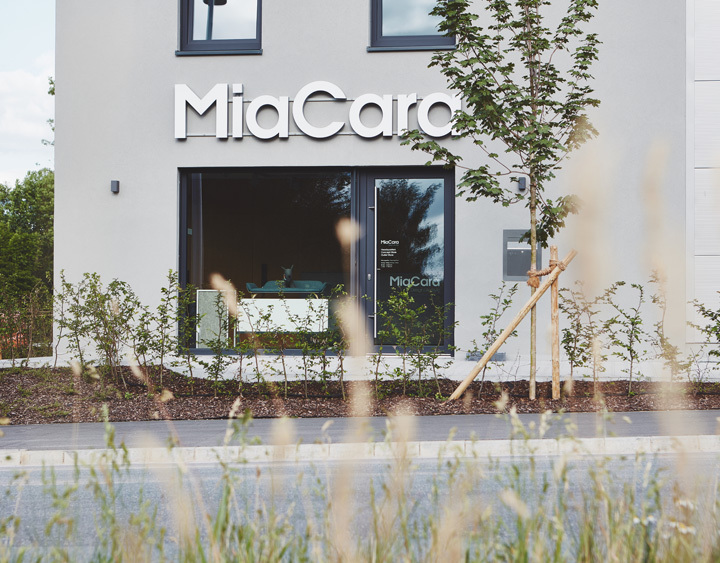 Visit our showroom and store, located at our headquarters in Herzogenaurach (Niederndorf). 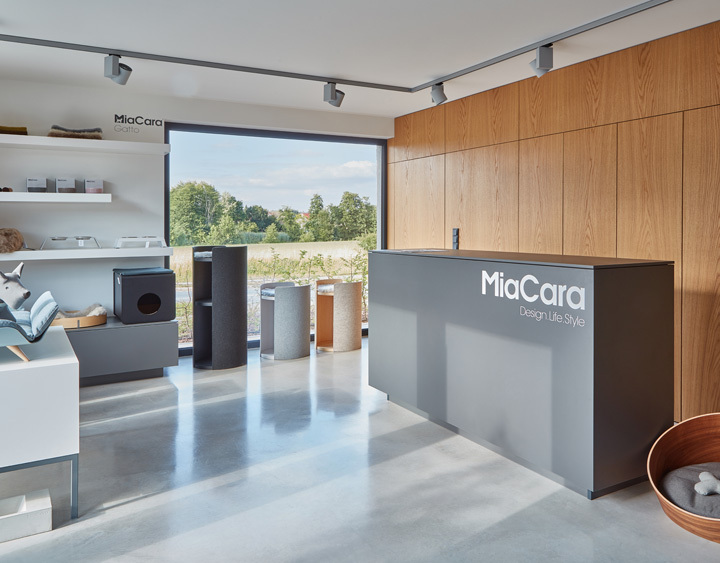 In our store, you can shop the latest MiaCara collection as well as prototypes or samples at a reduced price.